Rhinoplasty is the medical term for a nose job. 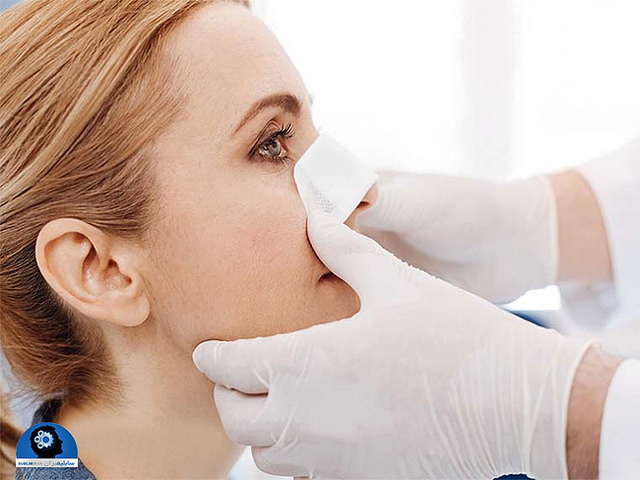 Rhinoplasty can be performed for cosmetic purposes, to improve nasal breathing, or to repair the injured nose. The goals in rhinoplasty are to improve the nose so that it looks beautiful and natural, allows for normal breathing, and one that is in harmony with the face. It is preferable to keep many of the nose’s native cartilaginous and soft tissue support structures intact to ensure predictable long term results.